Cannabis fans are rejoicing across North America this month, and it’s not just because they have the perfect Halloween costume. But it’s more than just a social media hashtag. Every year, at this time, the annual outdoor cannabis crop comes in. Just like wine, millions of pounds of buds have ripened in the fall fields. Farmers were up at dawn today cutting, drying, curing and trimming for the market. By Christmas, a cannabis bumper crop causes prices to collapse on store menus, and all our bowls runneth over. Peep some dispensary menus nearby. 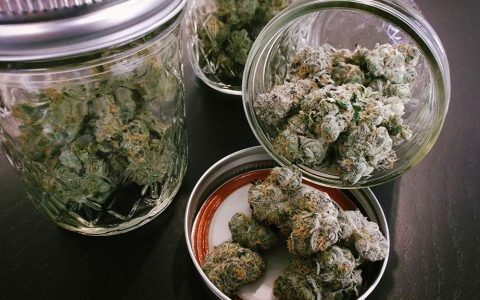 As legalization sweeps the nation, more adults can legally grow cannabis than ever. But most know little about how the bud makes it to their stash jar. 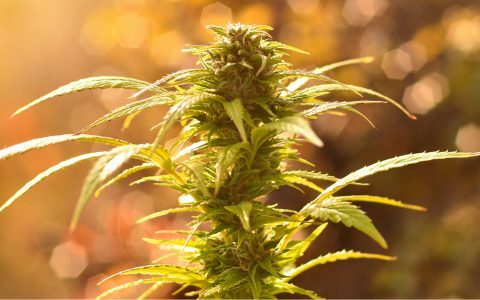 Cannabis grows as an annual plant, growing from a single seed into a 15-foot-tall tree in the span of 10 months. The shortening days of summer’s end trigger the production of resinous flower buds. Unfertilized female cannabis plants are the most potent; buds can end up 30% THC, cannabis’ main active ingredient, by dry weight. 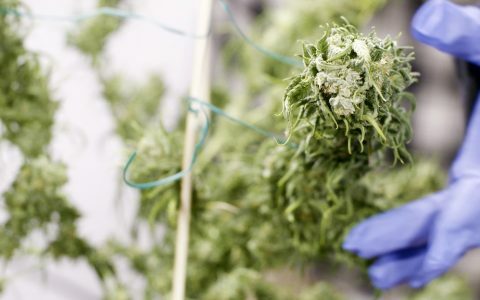 The THC, CBD, and other cannabinoids in the flowers come with a mix of aroma molecules called terpenes that shape the strain’s perceived effects. Americans consume about 6,000 tons of cannabis yearly. Cannabis stands among the Earth’s most successful species. The first seeds of hemp sailed to the new world with Colombus. Oregon, Washington and Colorado are also cannabis growing hotbeds. 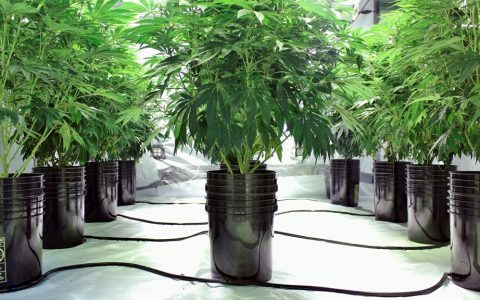 Thanks to advances in indoor and greenhouse growing, farmers sow cannabis from the northern tip of Maine to the balmy beaches of San Diego, California. 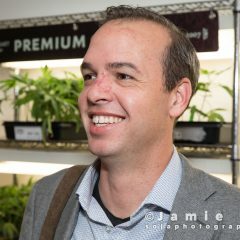 We’re in a time of intense change and turmoil in cannabis agriculture. Industrialization and commercialization is catching up with cannabis, after 80 years of stasis under prohibition. Prices continue to fall nationwide, far off peak prices under prohibition. New harvesting methods involving mechanization or refrigeration have moved out of R&D and into the fields. Ways of life are changing before our eyes. For example, whole pounds of cannabis are set to hit $600 in Oregon, a price drop of 66% in just two years. Indeed, a bumper crop of early outdoor cannabis is hitting shelves, offering shoppers a price relief before even bigger cannabis market gluts and price discounts by Christmas. 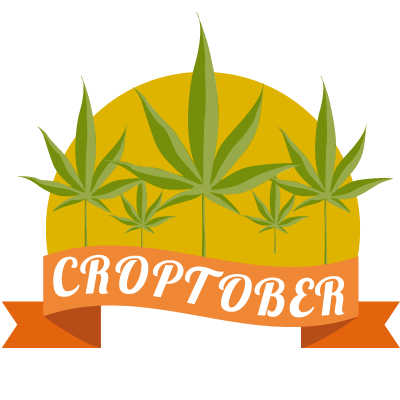 This month at Leafly, we want to empower you to get the most out of #Croptober, whether you’re a buyer hunting for deals, a grower bringing in her first crop, or just a fan looking to gawk at amazing bud photos. We have a spectacular month lined up for you here with a mix of informal contests, photo essays, feature stories, tutorials, and lots more. So keep your browser bookmarked and happy #Croptober!